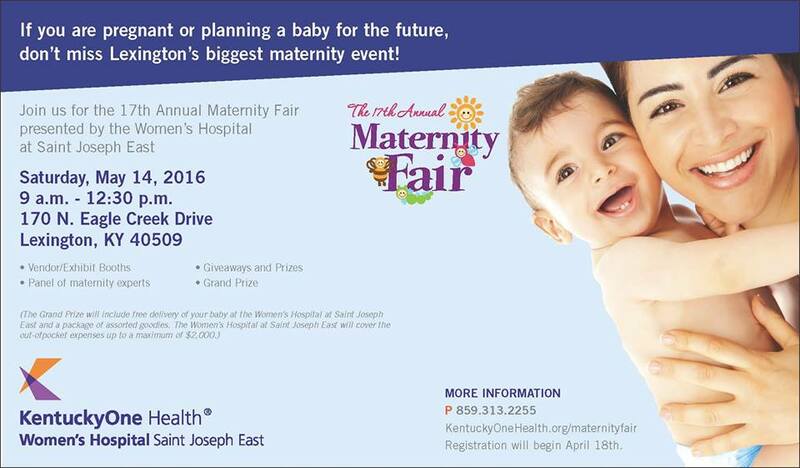 “The Women’s Hospital at Saint Joseph East, part of KentuckyOne Health, will host its 17th annual Maternity Fair on Saturday, May 14, 2016 from 9 a.m.-12:30 p.m. The fair will take place at The Women’s Hospital at Saint Joseph East, 170 N. Eagle Creek Drive in Lexington. Festivities for the day include interactive panel discussions with OB/GYN physicians and other maternity and pediatric specialists. Giveaways and prizes will be distributed throughout the event. One lucky attendee will win the grand prize, which includes free delivery at The Women’s Hospital at Saint Joseph East, and a package of assorted goodies. 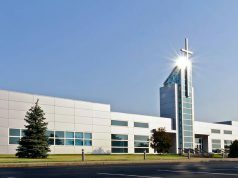 The Women’s Hospital at Saint Joseph East will cover the out-of-pocket expenses, up to $2,000. Last year, more than 1,200 people attended The Women’s Hospital at Saint Joseph East Maternity Fair. It is the largest maternity fair in Lexington. 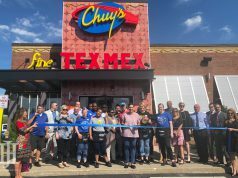 The fair is free and open to the public. 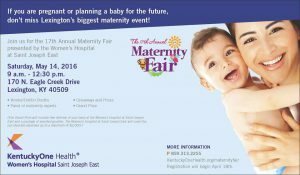 Registration is available at KentuckyOneHealth.org/maternityfair. For more information, call 859.967.5781.